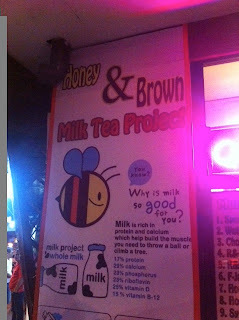 Honey Brown Milk Tea | Vanity and Everything in Between. I'm a self-confessed milk tea addict! I just love it! 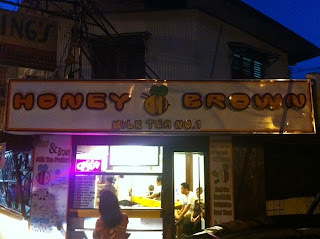 Last month, Honey Brown opened along Boni avenue. It was Lawrence who first saw it and told me about it. One time, we went there to see what they have to offer. 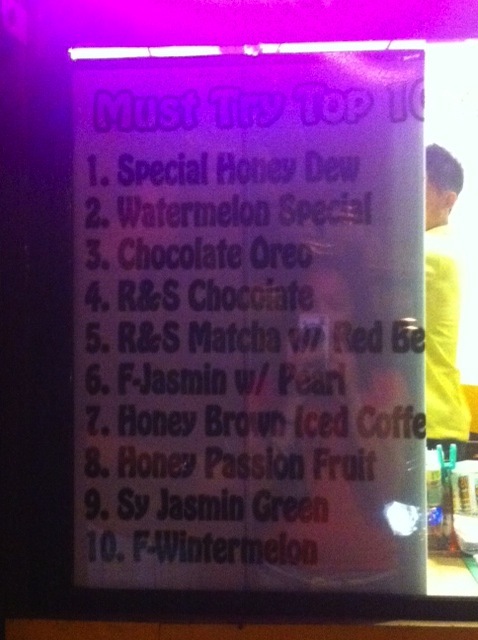 We ordered Chocolate Oreo Milk Tea and Black Assam Milk Tea. 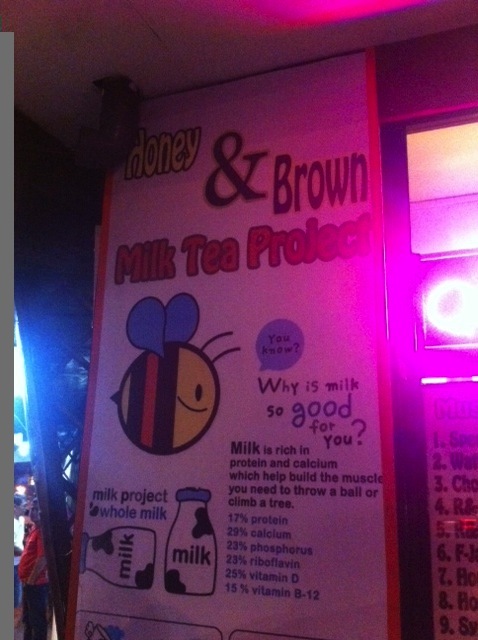 What's really good about this milk tea is that it's only PhP60 for a large drink! Talk about savings! 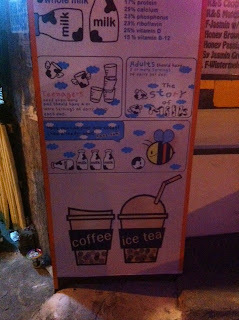 I think Chatime and other famous milk tea chains are more tasty and creamier. 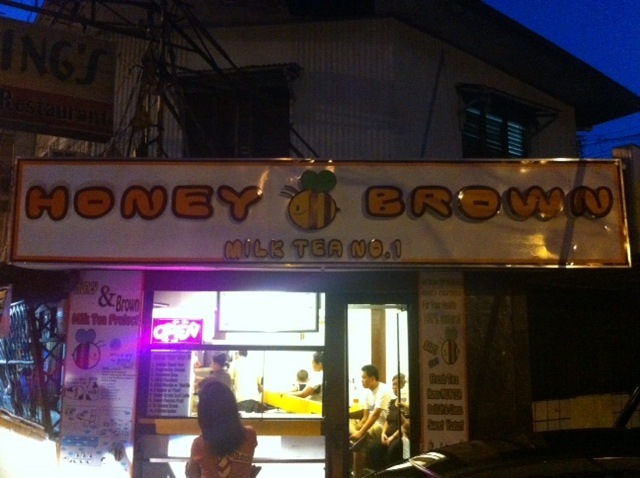 But if you just wanna have your milk tea fix, Honey Brown can satisfy your fix. And yes, I'm definitely going back to Honey Brown. Besides, it's near my house! Me too! Chatime is my favorite milk tea! 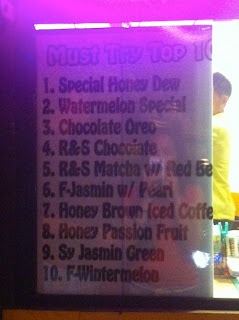 wala po itong lasa...I swear! 75% na yun sweetness, no taste AT ALL. 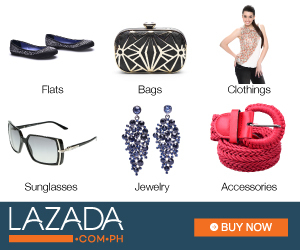 theyve to check their branch in robinson ortigas ext. @ Anonymous: try at 100%. Cos my order tasted fine. 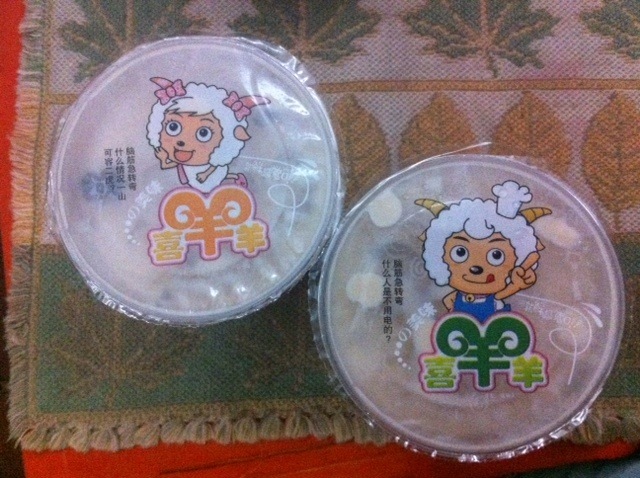 I also mentioned on my post that other milk tea chains have more taste and creamier. 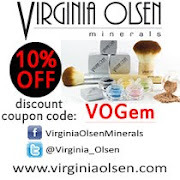 Gem is right...good thing about Honey Brown is that you can always personalize it to suit your taste. My day is not complete without my honey brown iced coffee. 50% sugar plus honey. You can also try the Matcha rack salt.